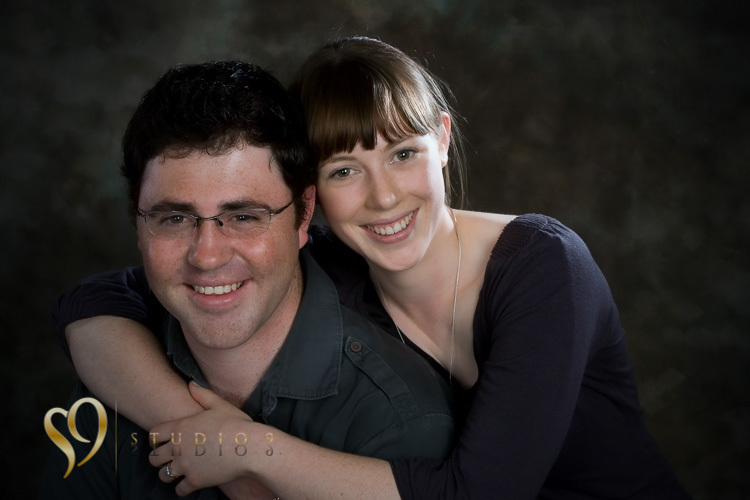 Couple portraits are a lovely way to celebrate a relationship. 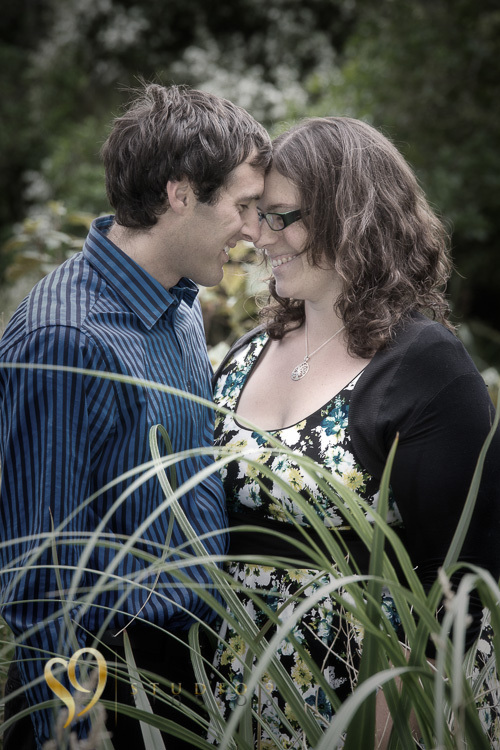 An engagement photo shoot can be used to announce an upcoming wedding and makes a great cover for your wedding invites. 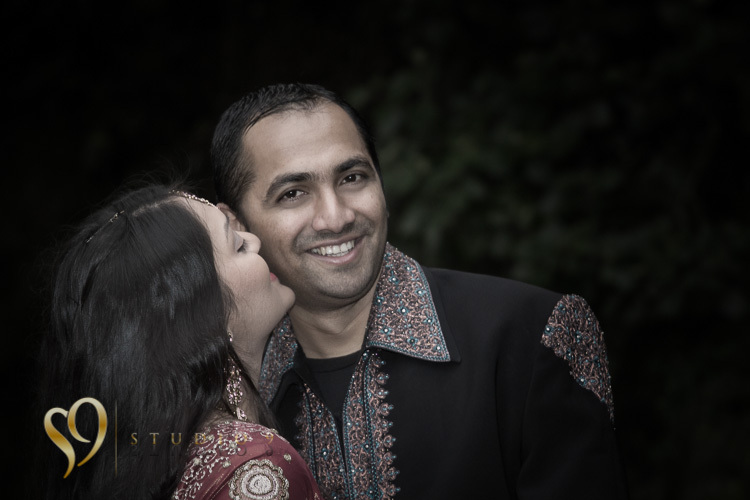 Anniversary and couples photography is a great way to create images that reflect your special relationship and ongoing commitment to each other. 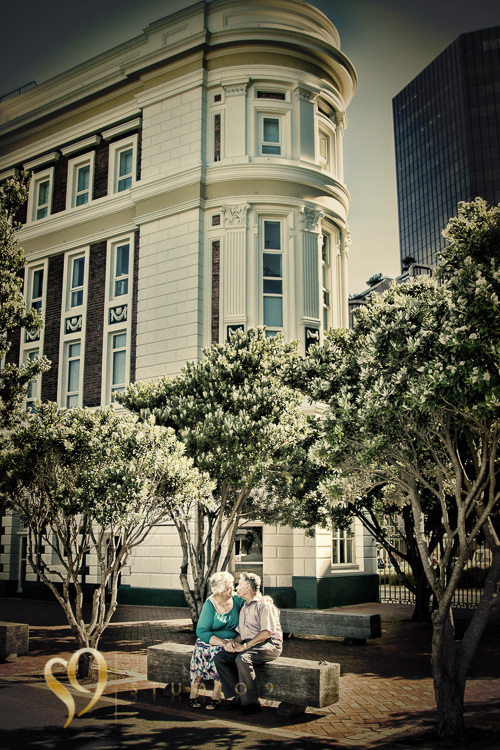 Awesome Wellington couple photography, location engagement and studio couple portraits, just contact us to create your own special images with studio9. 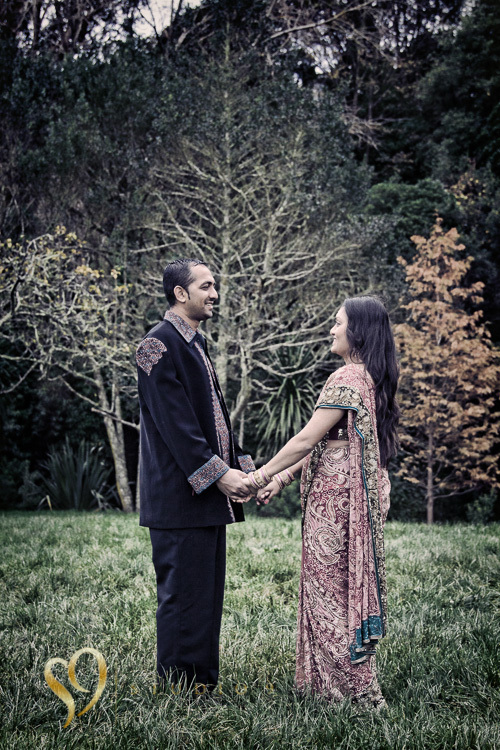 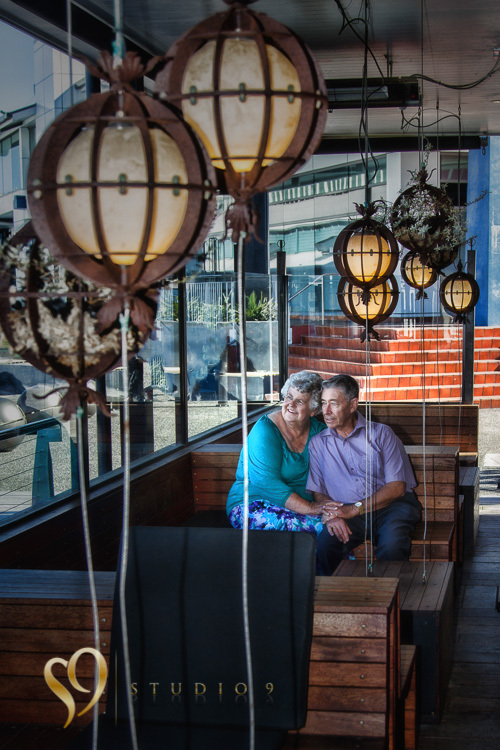 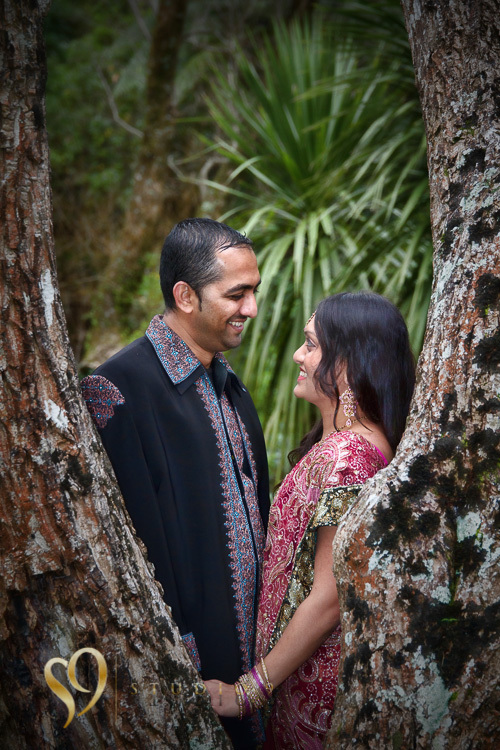 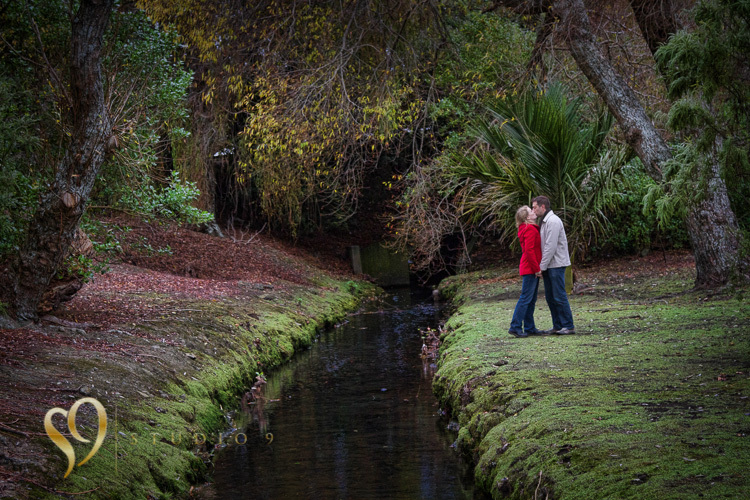 Couple portraits from studio 9 photography, Wellington, New Zealand.